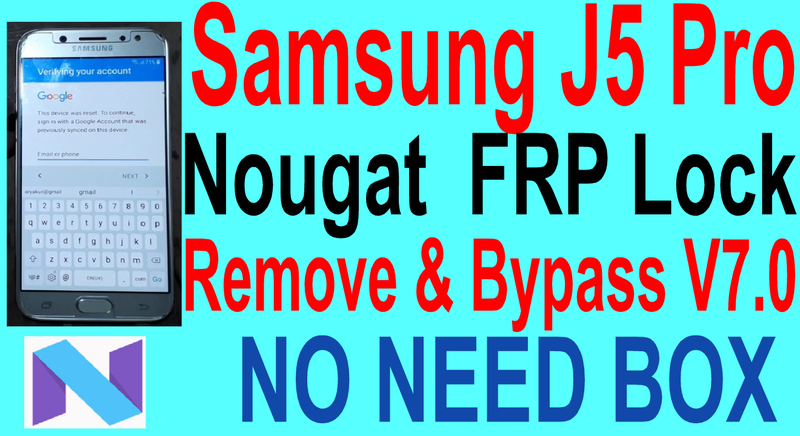 Samsung J5 Pro Nougat FRP Lock Remove Required File. How To Remove Frp Lock On Samsung J5 Pro. 15# Download Quickshortcut Maker Apk. 17# Serch Calculator & open. 18# Typess " (+30012012732+ ". 19# Code in Dial window : " *#0808# "
20# DM+ACM+ ADB Select & Rebot Phone. 21# Connect your phone on pc using usb data cable. 22# Open download frp remove tool. 23# Click frp remove tab on tool. 24# 2 sec watting.frp remove show ok.
35# Now your phone frp remove & rebot your phone. 36# Hard Reset Your phone now frp remove complite.